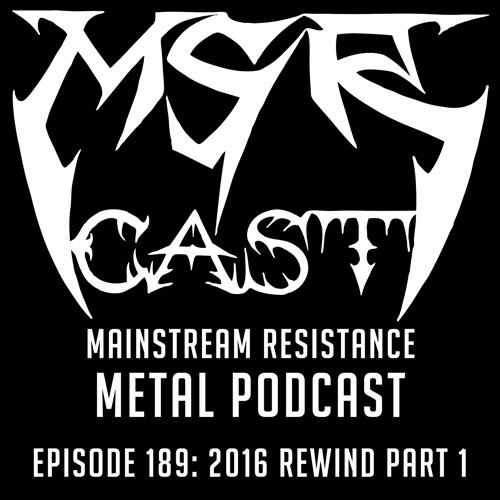 thrawsunblat | MSRcast and Metal Geeks Unite! Welcome to the first part of our annual rewind episode! 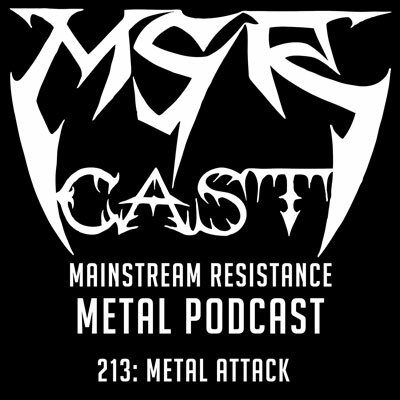 Joining Cary the Metal Geek, and Sean the Metal Pigeon, is sometimes co-host from our sister show, the Metal Geeks Podcast and the upcoming Mindfuge Comedy Podcast, Justin Corbett! We discuss some of our favorite releases from the past year, as there is a lot, and in no particular order, well besides for Justin’s! Join us for part 2 as Metal Geeks co-host Brutal Dave will join us to round up the year in metal that was 2016! Keep it metal! Ihsahn – In The Vaults – Arktis.